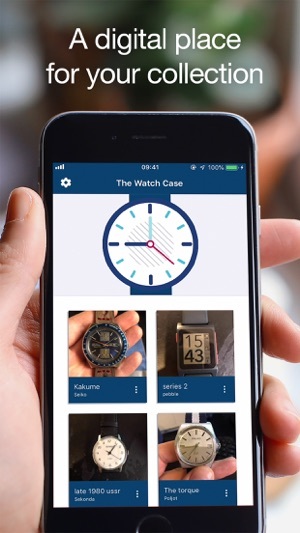 Watch case is for cataloging and keeping track of your wristwatch collection. 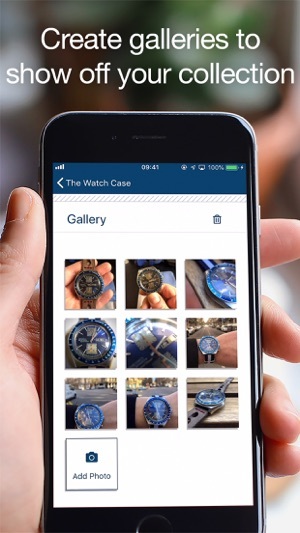 The app lets you store info about your pieces such as brand details, price, the origin of the watch and more. 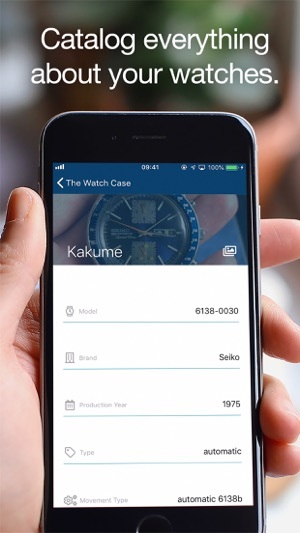 Each entry features a gallery of the watch so you can document the piece and servicing history to store information about repairs, cleanings, new parts and more. 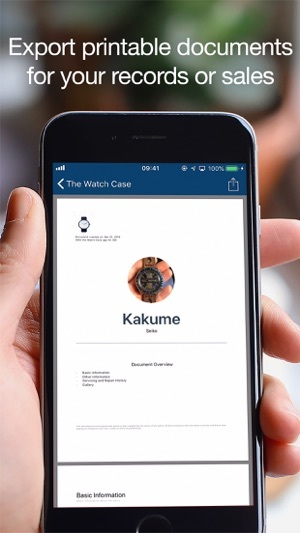 Once it is time to export the data, Watch Case allows you to generate a nicely designed PDF document for each piece from your collection.